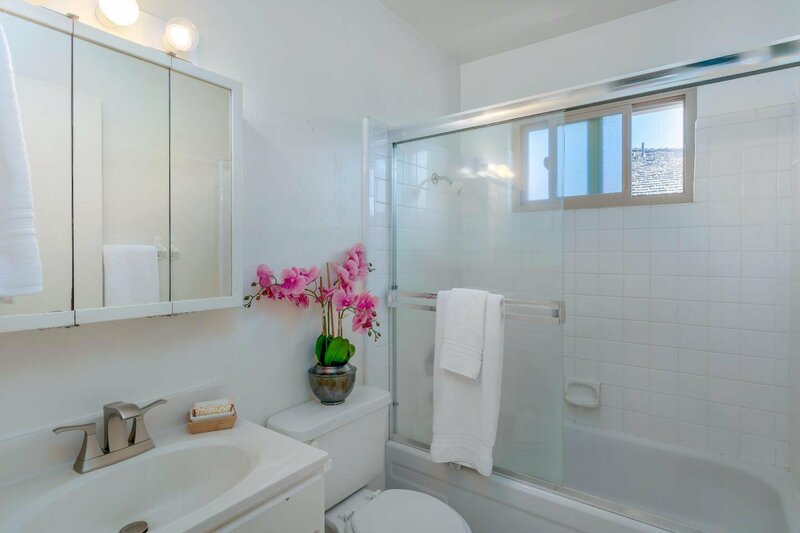 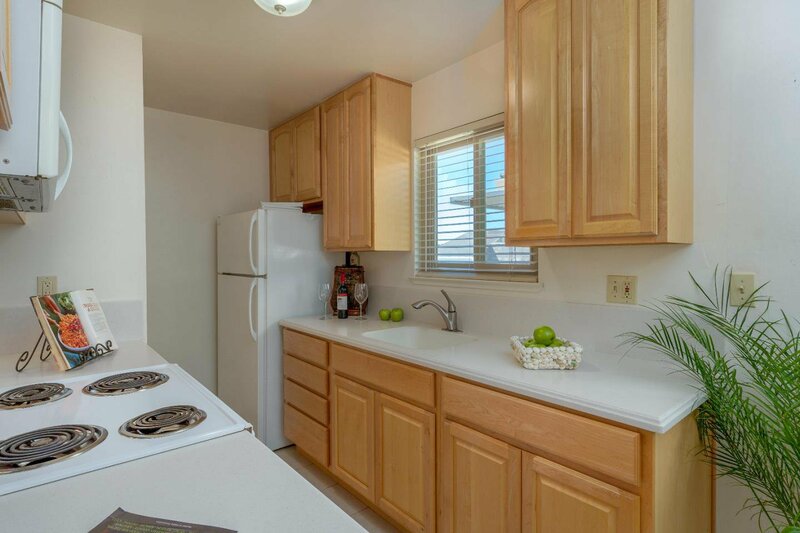 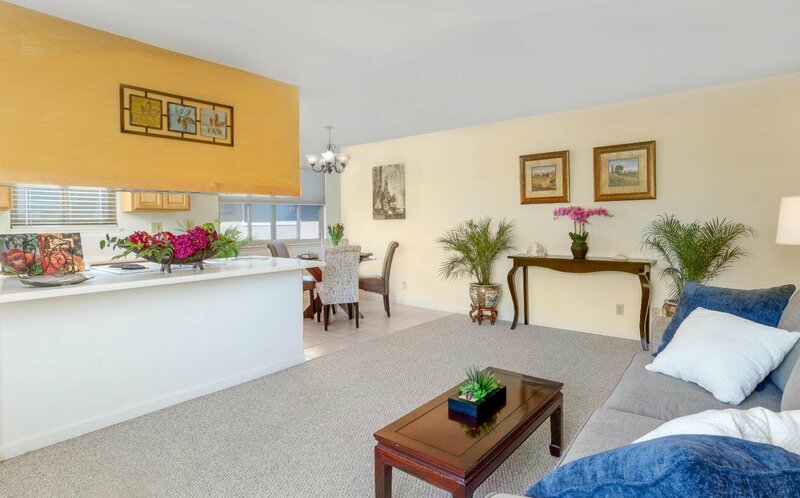 Lovely Capitola Shores 2 bedroom condo in a convenient Jewel Box location. 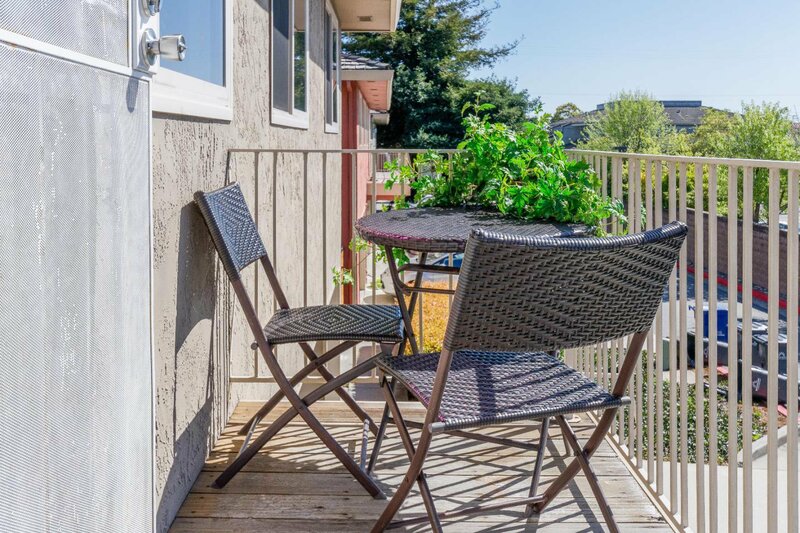 Private upstairs deck and a quiet location. 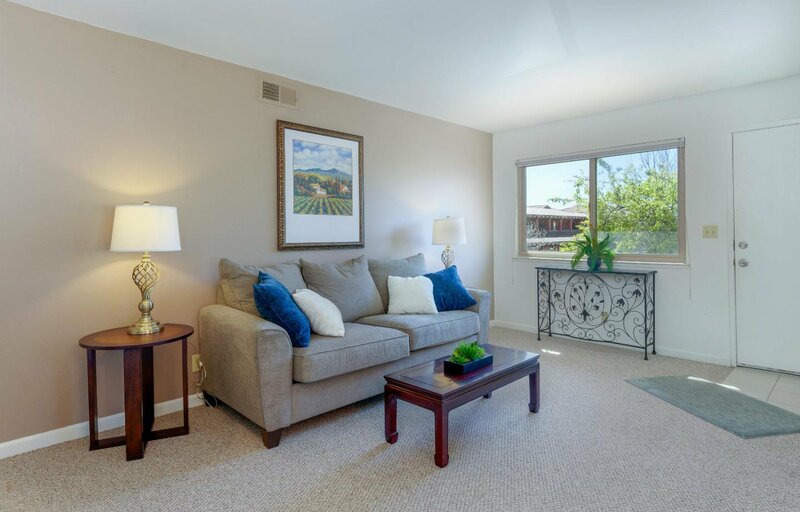 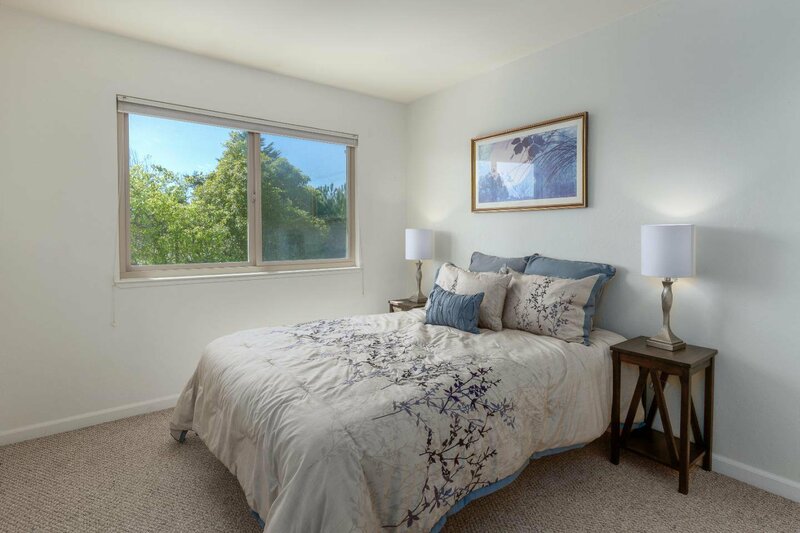 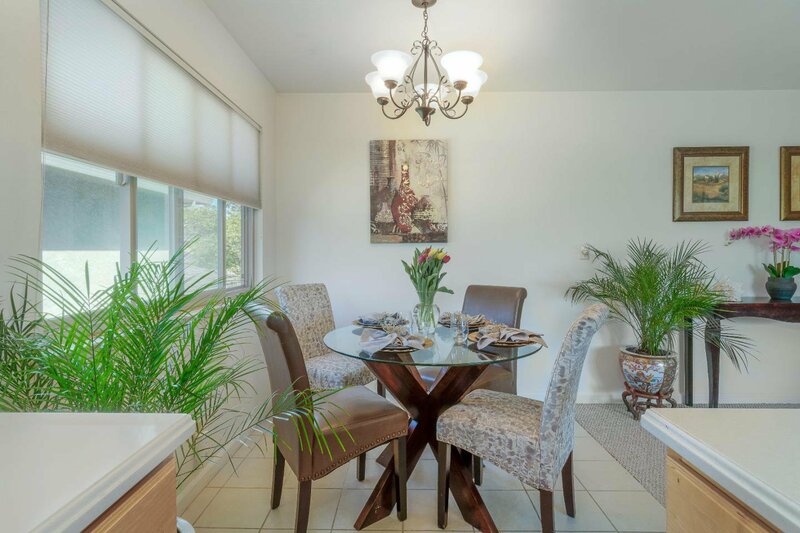 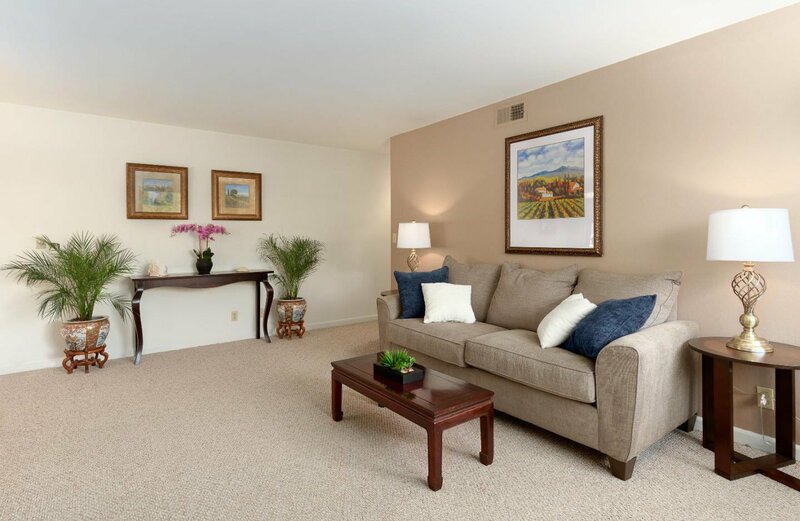 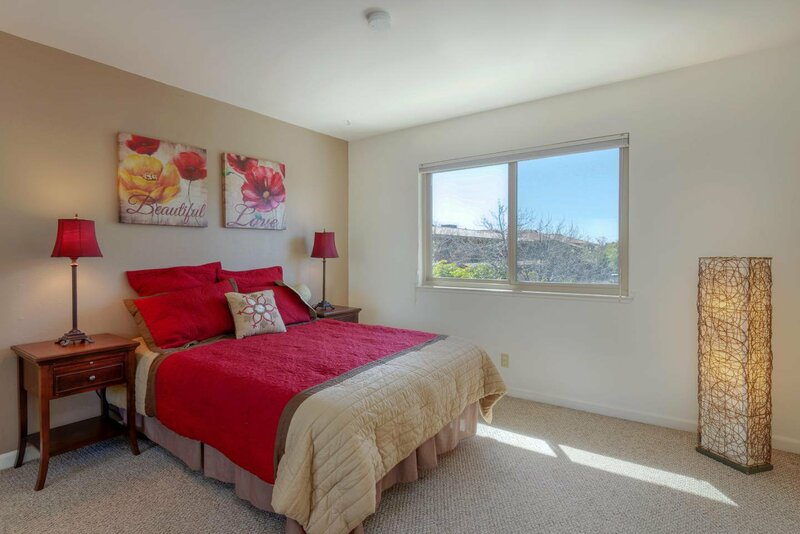 You are within walking distance to the Monterey Bay Sanctuary Trail and world class surfing, Jade Street Park, movie theaters, fine dining, shopping and the health spa. 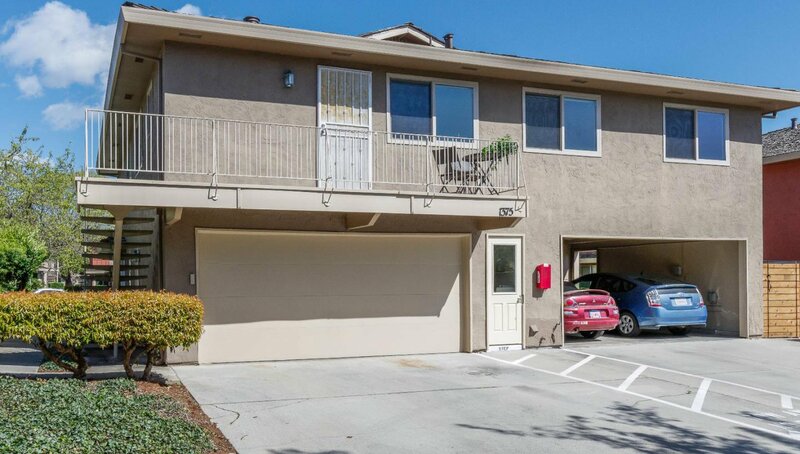 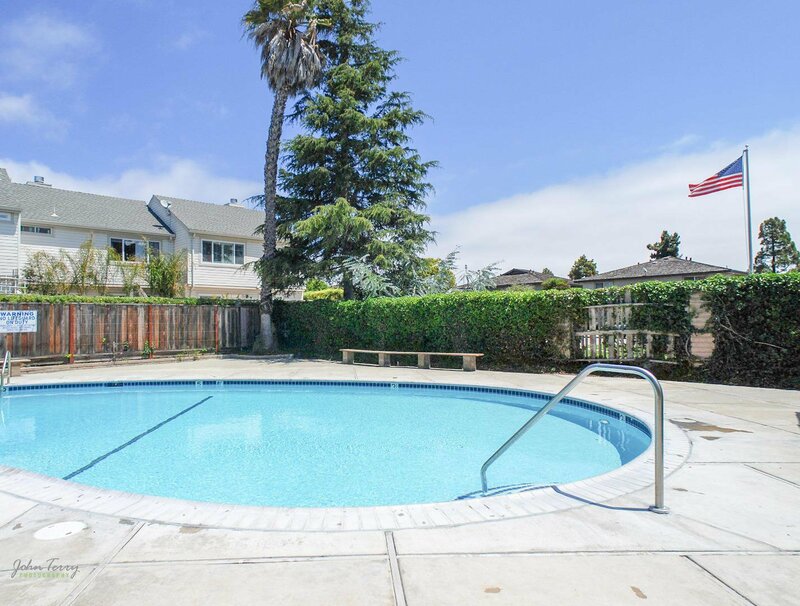 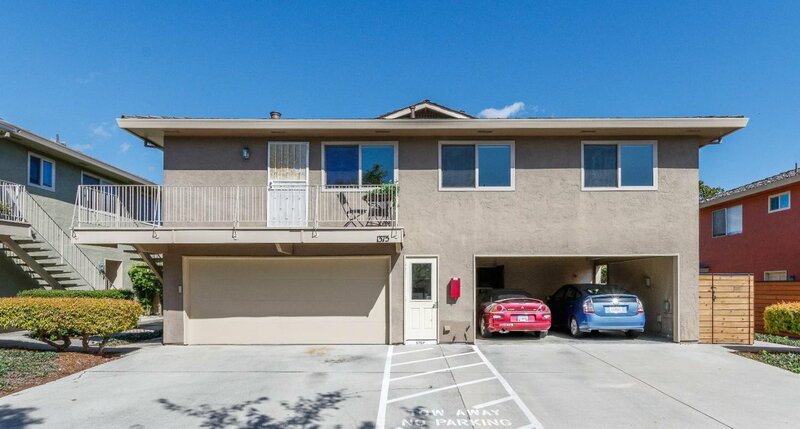 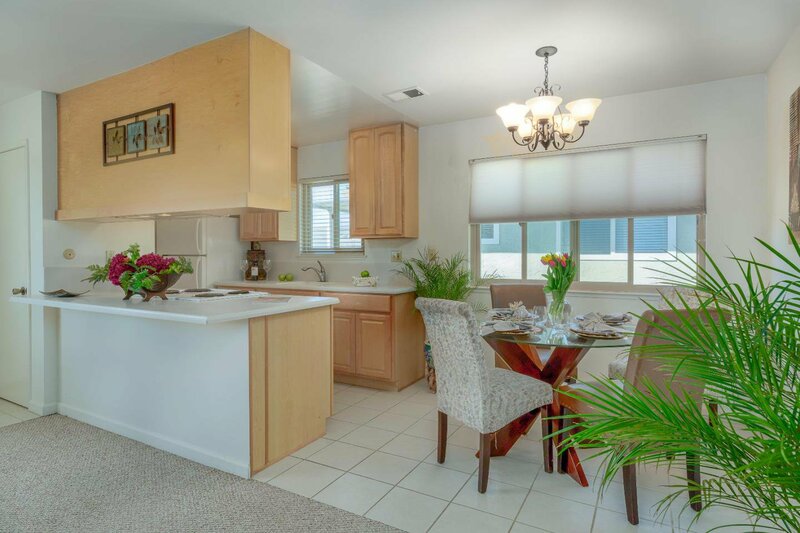 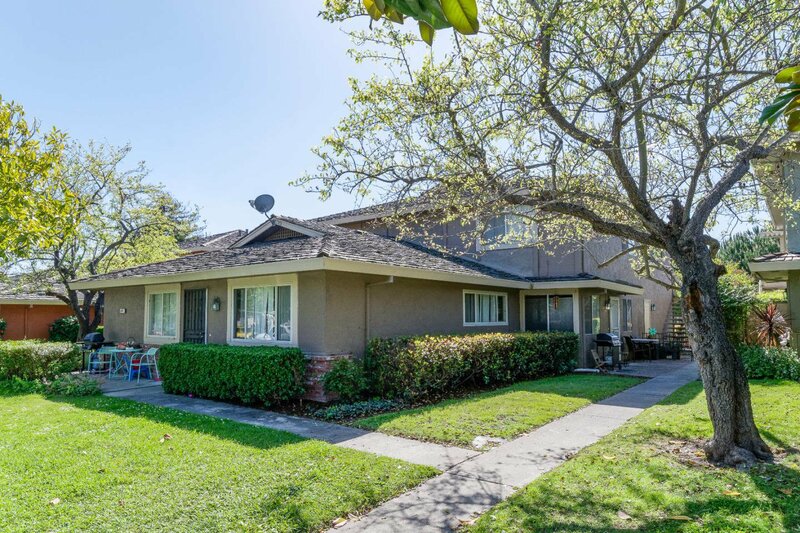 This complex has a beautiful common area pool and is walking distance to Capitola beaches and Village. 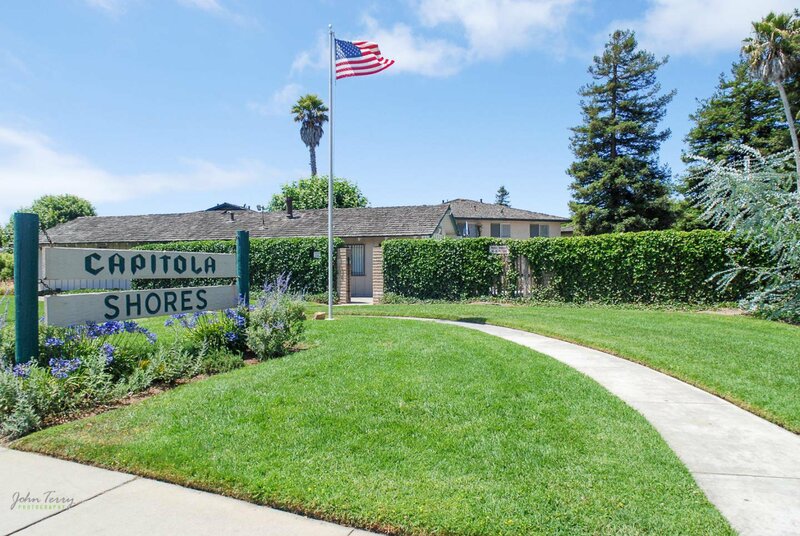 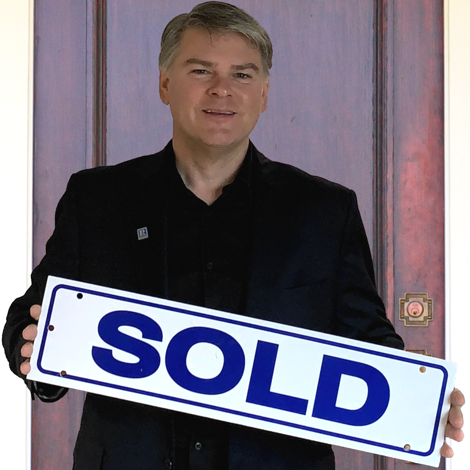 If you are looking for an affordable beach lifestyle home, in a premier Capitola neighborhood, come in, relax and welcome home!